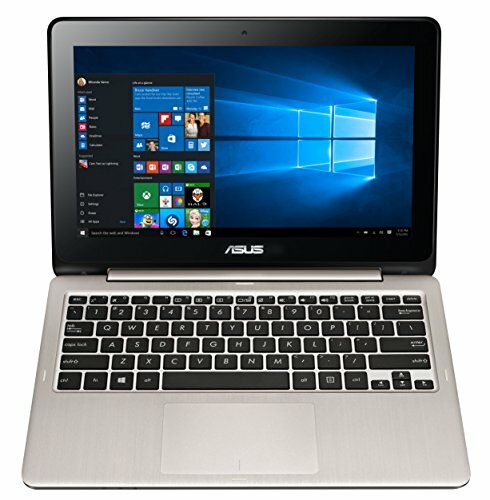 Windows Laptops | Choosist U.S. 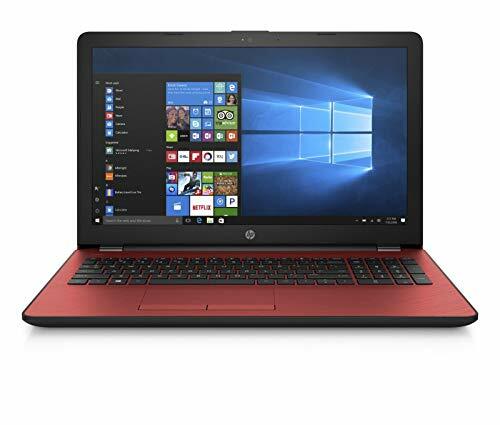 This HP Stream has the flexibility to meet all the different reasons you may need your laptop, switching easily between work and play modes. If you work hard and play harder, then this is the laptop for you. 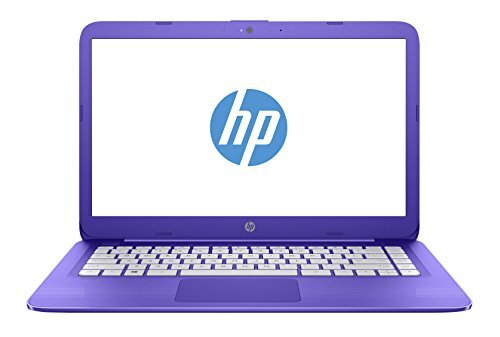 The HP Stream is fully personalizable, in both its design and features, with the ability to choose which of the vibrant colors you would like, giving you the ability to tailor this to your individual style. On top of this, you can also customize the amount of RAM that your laptop has, which can cater your laptop towards your own individual needs, from fulfilling basic tasks to using demanding software applications. If audio is high on your list of demands, the Stream's front facing speakers and Studio Sound give you a HD experience for your ears, giving the optimum experience for playing games, watching videos and for editing software. To top it off, the HP Stream comes in a sleek design that is sure to suit every lifestyle, with a light build that is easy to transport and use easily. Looking for a proficient and mobile laptop wrapped up into a stylish package? Look no further than the HP Notebook 14 to satisfy your needs. The reliable performance begins with the 1.5GHz AMD E dual-core processor with 4GB of RAM that allows you to easily handle the essential tasks such as surfing the internet, checking your email, sharing on social media and other web-based activities. On top of keeping you connected, the black laptop looks fantastic with its polished all-around design. When it comes to visual quality, the 14-inch SVA display offers HD resolution that makes streaming media and interacting with apps an immersive experience. What's more is that the ultrathin body frame weighs a measly 1.75kg, so you won't even notice it after you slip it into your bag. The battery life lasts up to 6 hours without needing to recharge, allowing you to conveniently take the notebook with you for extended periods of time. 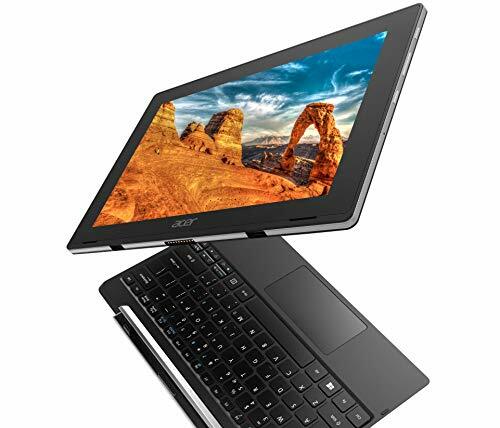 After a vibrant, fun, light, and sleek laptop with a difference? 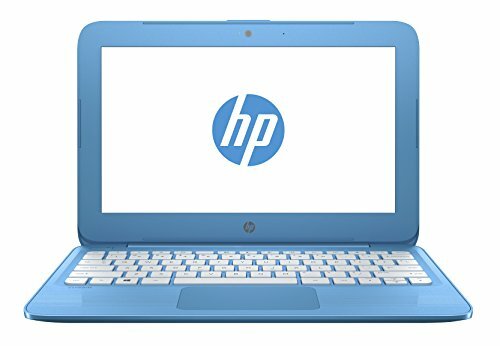 The HP Stream is a colorful and smooth laptop that offers any user the basics and great functionality. This laptop is hard-working, well-designed, and comes with the all-familiar Windows 10. At a thin 18.4mm and lightweight 2.6lbs, this 11-inch notebook is easily portable, so you can take it to lectures, business meetings or to the local café for the day. With Intel processors, you can enjoy a reliable performance without having to worry about performance issues; plus, you are able to enjoy your favorite films and TV shows in HD display and amazing picturesque clarity. The battery means you don't have to worry about being unplugged for too long, the DTS Sound + Audio means you can enjoy dynamic sound, and there's a selection of bright and vibrant colors for you to choose from, so the color scheme of your laptop matches your personality. Even geniuses need a great connection to the digital world, and the HP Stream can help make every student feel like a mastermind with its accessible and responsive design. 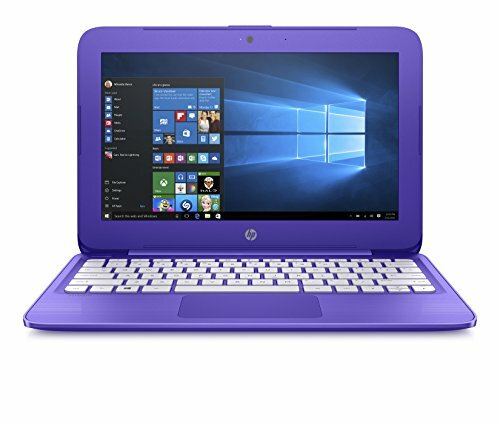 Catered towards a number of student activities such as note-taking, essay-writing and research, the HP Stream is powered towards reliability, with enough memory that you can even conduct all these activities at once. The 1366 x 768 pixel resolution is also perfect for students and professionals alike, providing a clean and crispy interface through which they can work and study without interruption. 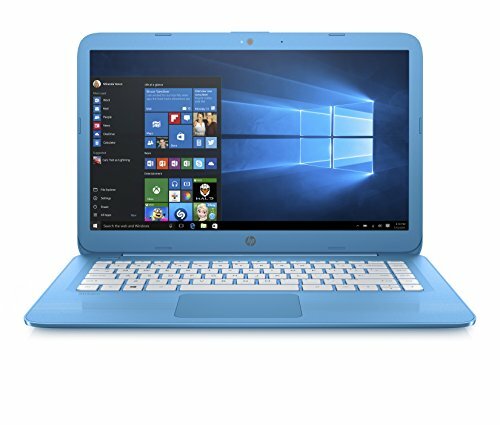 For a simple computer with added elegance, the HP Stream is a great option, and its modest size makes it completely portable, ready to be squashed between scraps of homework. Not only this, but its sturdy design is completely prepared for the mishaps of student life, ensuring that the student in your life will always have a reliable source from which they can work, no matter what they throw at it. The HP Stream is a fun, nimble, and colorful laptop for those who need a basic workstation that allows them to complete tasks such as completing homework and watching their favorite shows and films. 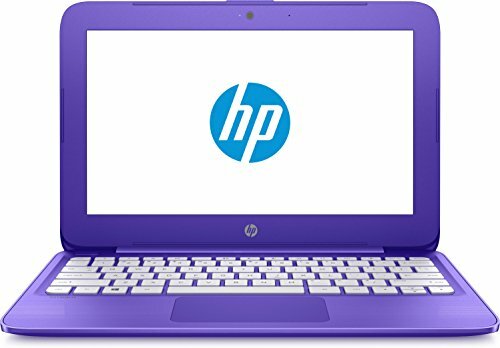 Designed in a vibrant purple color, this laptop is the life of the party when it comes to coloring and design: smooth, rounded corners, vivid purple exterior, and beautifully modern white keys - this laptop is a loud and vivacious machine. While the Stream is by no means a powerhouse, this machine can complete the most basic of tasks, and complete them well. Designed with simplicity in mind, the Stream is ideal for high school students or those who needs a laptop for the sake of internet surfing, streaming, long battery life, and portability. 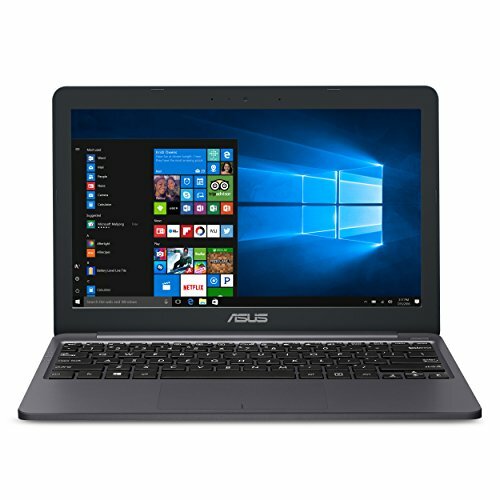 With a standard 4GB of RAM, this laptop offers all the features you want, without slowing you down and causing you issue. The HP Stream has enough fun, power, and vibrancy to get you through the day. 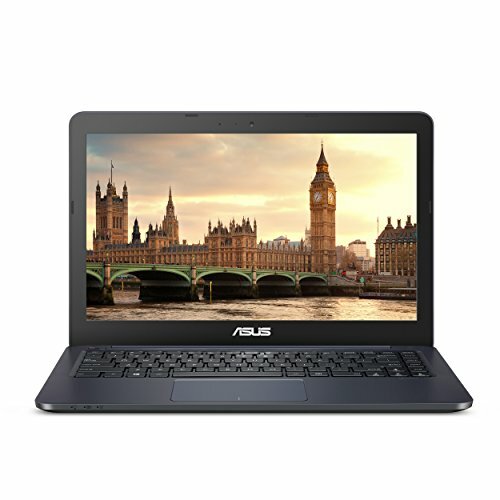 If you are after a simple and reliable laptop that can get basic tasks done and done well, this is the laptop for you. With over 10 hours of battery life, take notes and stream the internet without any worry about being plugged in. 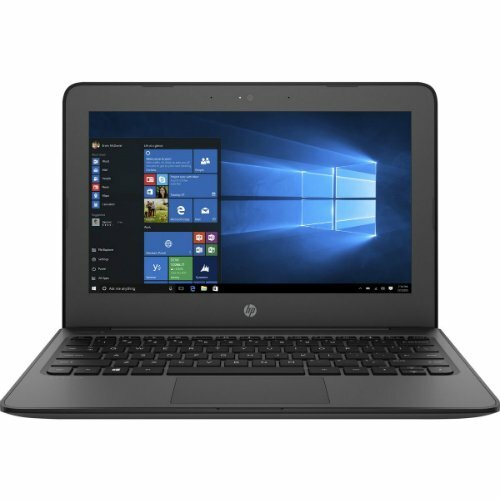 What's more, the HP Stream is beautifully designed to let you nimbly surf the web for your homework needs, or if you are a business person who needs a trusty way to take down your notes from a meeting, you can do just that. 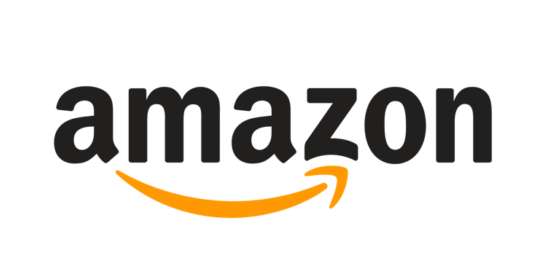 In your free time, you can also easily stream your favorite shows and films, while also enjoying its portable and eye-catching design. The HP Stream is all about ensuring you have the essentials covered, be it notetaking, streaming, or surfing the internet. If this is all you need, then look no further. Made to keep you connected at all times, the HP Stream 14 delivers the essential power and portable design you're looking for. Between watching online videos, browsing the web and sharing on social media, you'll have no problem with your day-to-day routine thanks to the 1.1GHz Intel Celeron dual-core processor with 4GB of RAM. Since most of your tasks will be web-based, the 64GB storage provides ample space for your collection of photos and miscellaneous digital files. Intel UHD Graphics 600 leads the way for excellent image quality for internet usage, as well as basic photo editing. The 14-inch SVA display with HD resolution provides a wonderful viewing experience for everything from movie marathons to collaborative presentations. On top of that, the DTS Studio Sound technology delivers crisp audio quality. Complete in a glossy purple finish with textured linear grooves, this nimble notebook weighs just 1.4kg for an effortless carry throughout the day. The superior battery lasts up to 11 hours and 30 minutes for uninterrupted productivity away from home. The HP Stream is an exciting addition to the computer canon, with its undeniably futuristic design which can give you a taste of the not so far off future. Its impressive RAM has a much higher bandwidth than normal laptops, allowing you to whizz through multiple applications without a pause for breath. This is not to detract from its powerful Intel Celeron, which can power up your everyday routines in an instant. If you want to modernize the data stored on your old laptop, you can transfer data between devices at awe-inspiring speeds through the incredibly powerful USB 3.0, so that you can quickly store all of your documents, and even your movies, on one device. What could be better than being able to put your stamp on your own laptop? Now you can, with the HP Stream's personalizable features, such as choosing your favorite color, meaning that your laptop can match your outfit wherever you go. Light enough to carry wherever your adventures take you, powerful enough to get the job done, this is a fantastic hybrid. View it and use how you like, with four modes to choose from, whether it's laptop, tent, tablet or just watching media in stand mode. A handy USB Type-C port makes connectivity easier than ever, and the rest of the ports make it simple to add your peripherals. The touchpad has been designed to be super responsive to even the lightest touch, meaning this machine works with you, not against you. Beautifully slender, with a blue lid that adds a unique sense of style. What's more, the multi-touch screen comes in HD with a groovy little backlight, and the SonicMaster audio makes your music and films sound crisp and clear. Durable enough to use on the go without worry, enough processing and graphics power to get your work finished before your deadline, and sleek enough to turn heads, this has it all. Everything you need for work and play, this is designed to turn heads. Lightweight and compact, you'll be able to take it shopping or partying without a worry, and there are some delicious specs and hardware hidden inside. The stark white design gives it a new-age feel, but there's nothing hippy-dippy about the 14-inch screen in glorious HD and with an impressive backlight. That's not even factoring in the Intel® Celeron® processor or onboard Intel® HD Graphics. Everything you stare at on this screen is going to look spectacular. The impressive audio means your films and shows are going to sound as good as they look, and the Intel Smart Connect Technology means that you'll never fall behind on your workload. Bluetooth, WiFi, and Ethernet will ensure that you'll never struggle to get online, and the Intel® IPT will keep you safe while you're browsing as well. Plucky and perfect no matter what you're using it for. If you need all-day productivity while on-the-go, the ASUS VivoBook E203MA is the device for you. 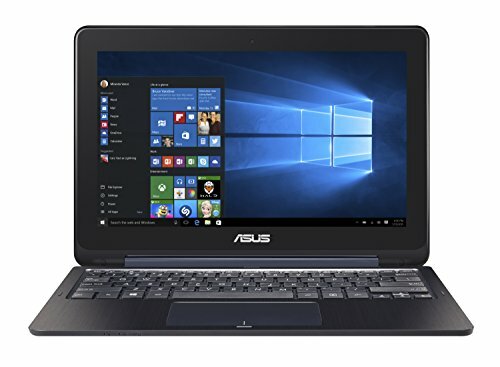 Outfitted with a 1.1GHz Intel Celeron dual-core processor with 4GB of RAM, this laptop is robust enough to tackle all your day-to-day tasks and web-based applications. The effortless mobility begins with its compact and featherweight design. Boasting a desktop footprint that's smaller than an A4 sheet of paper and weighs less than 1kg, the VivoBook is extremely easy to carry around with you. On top of that, the battery life lasts up to 10 hours in one charge so you can freely go about your day without having to worry about electrical outlets. 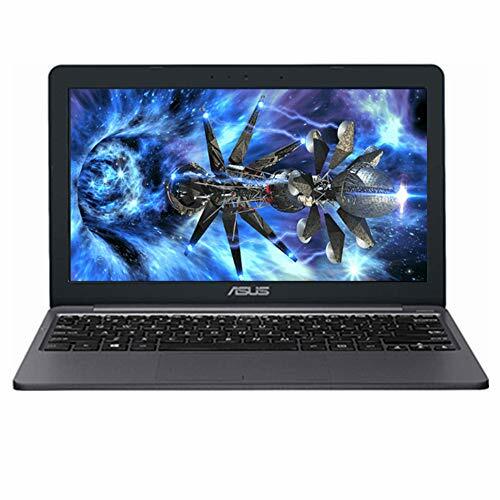 The 11.6-inch display features HD resolution, while the ASUS Tru2Life Video technology makes for vivid and realistic imagery. When you're sharing with friends or collaborating with colleagues, the sturdy 180º hinge allows you to lay the laptop flat on any surface. Complete in a gorgeous Star Grey finish, the ASUS VivoBook E203MA is the perfect take-anywhere laptop that's ready for whatever the day has in store. Do you want a sleek notebook which is full to the brim with life-changing features to bring you the ultimate digital experience? This ASUS does just that, with intense yet mobile performance that allows you to carry power everywhere you go. 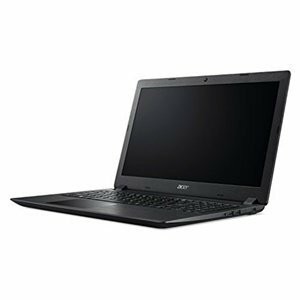 Its modest 14 inches make this laptop a great option for busy commuters and businesspeople looking for a laptop that can meet all of their basic needs with reliability and elegance. 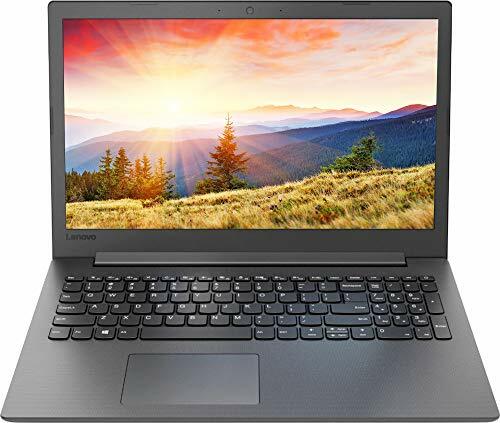 Although simple, this laptop does not sacrifice the features that you need to succeed, with a 1366 x 768 pixel resolution that can enhance your daily experience with excellent graphics to allow you to view your work in vivid HD. However, the biggest element of top of the range technology comes from its touchscreen, which gives you the accessible experience of tablets and smartphones on a larger screen that also has the benefit of being extremely portable, unlike other laptops with the same specifications. The DELL Inspiron 3168 offers power and futuristic design with this 2-in-1 laptop and tablet. This 11-inch beauty is fun but can pack a powerful punch. 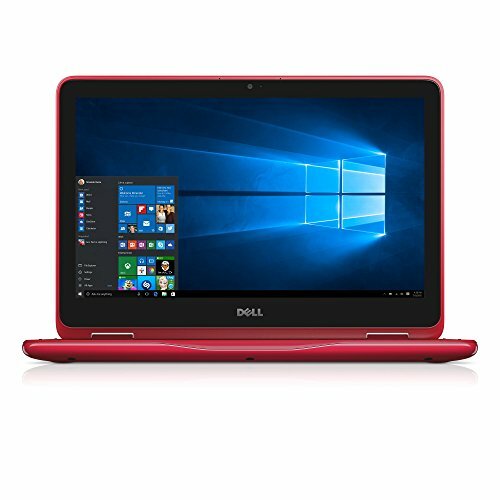 Its bright red color is stunning and one of its attractive qualities, however, the specs of this laptop are more than impressive. For those who want to binge Netflix in its entirety, its visuals are of high-quality with vibrant colors and crisp lines, but for the busy professionals who need to work on the go, you'll be pleasantly surprised with this machine's 1.6 GHz processor and 2GB of RAM. What's more, for work, you'll find that the inbuilt Intel® Identity Protection Technology is designed specifically to protect companies from identity theft, so this 2-in-1 isn't just fun, it's got a sensitive side too. With four modes to choose from, this is a customizable device that you'll get a lot of fun and flexibility from. We know how difficult it can be to carry a laptop around all day, which is why the ASUS VivoBook Flip is an extremely light alternative that you can slip into any luggage and barely notice it's there. At only 1.2kg, this laptop is perfect for students and commuters who have to constantly connect with their digital life. 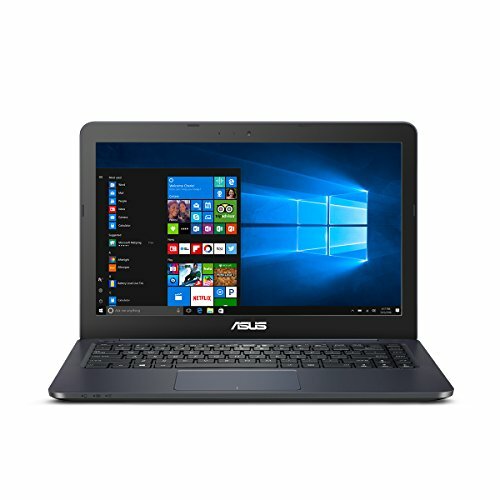 However, you need not worry about the robustness of such a slim laptop, as the ASUS VivoBook is undeniably durable, with its 360 degree hinges engineered to give you an easy and robust experience in harsher conditions. When traveling, its convertible nature is key, and is as easy to carry as a book or phone to watch movies or read e-books from, making it perfect for those long journeys when you may find yourself at a loose end. Stay constantly connected with friends and family throughout the trip too, with a hardy USB drive through which you can share documents at lightning speed.